Where do you buy your carpet cleaning products? Figures show that one in every five pounds spent in UK shops is now online. Online sales rose by 15% in the last year, demonstrating that more and more people are shopping on the web than ever before. If you want the best deals, quick delivery, and the ease of having your shopping brought to you, online shopping is the way. So, we’ve put together a guide to the best places for you to buy your 1001 carpet cleaning products online. Keep reading to find out more. 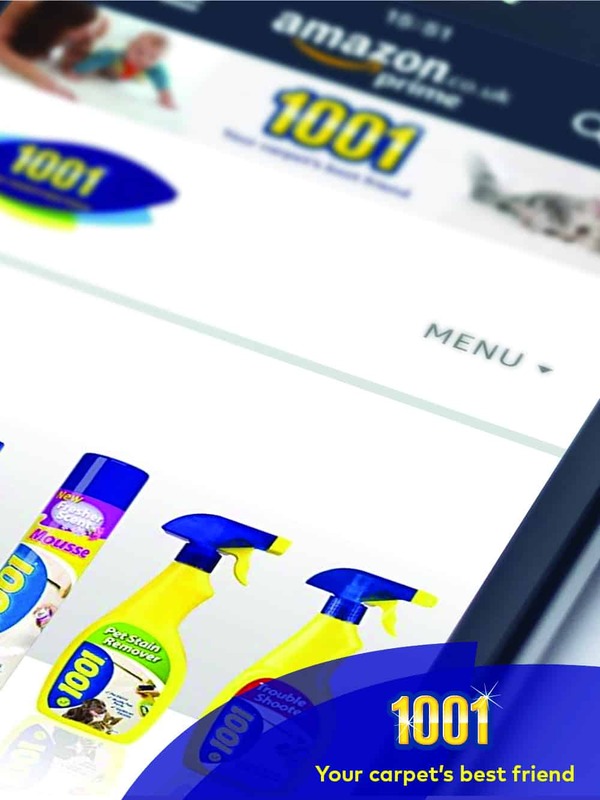 You’ll find all your favourite freshening and 1001 carpet cleaning products on the new 1001 website. Choose your preferred retailer, and order via their website. Online retailers that you’ll find via the site include The Range, Sainsbury’s and Morrisons. You’ll also find links to the 1001 Amazon store. When you head to Amazon for your next bit of shopping, remember to visit the dedicated 1001 store. Our Amazon shop is the place to buy all your favourite 1001 carpet cleaning products, as well as 1001 Carpet Fresh. 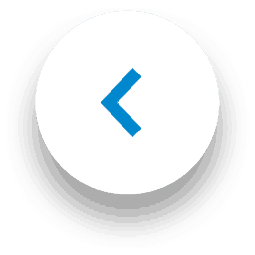 Just click to add your product to your basket, and your 1001 will arrive with your next delivery! Easho stands for ‘easy-shopping’ and is a great place to bulk buy your favourite brands online. 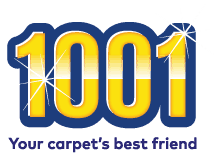 The website offers a range of 1001 products, meaning you can buy popular items such as 1001 Carpet Fresh in bulk and have it delivered to your door. 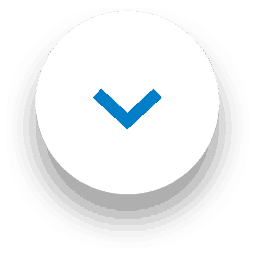 The site works with suppliers and manufacturers to get great deals on products, meaning they can pass on the savings to you. 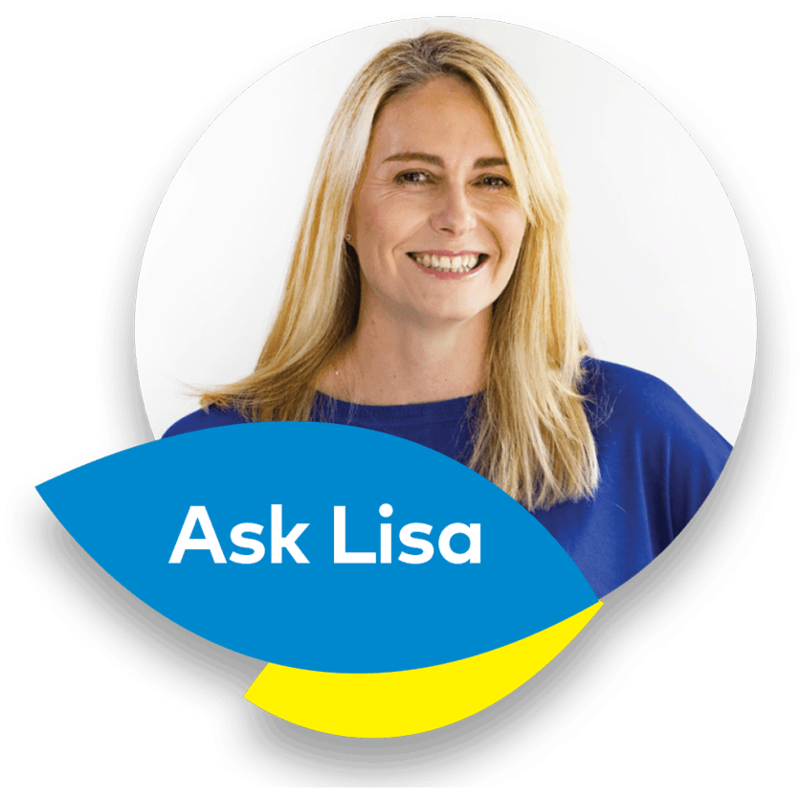 Find out more on the Easho website.